Typical river ship on the Moskva-Reka (Moscow-River) near apartment buildings, residential area not far from the Northen River Station. The motor ships provide river cruises for tourists over the Great Russian rivers. We learned about Arthurs services in an unfortunate way. After reading a few stories about how Arthur was involved with a young boy who was sent back to Russia from America alone on a plane we decided to use his services while we were in Moscow. 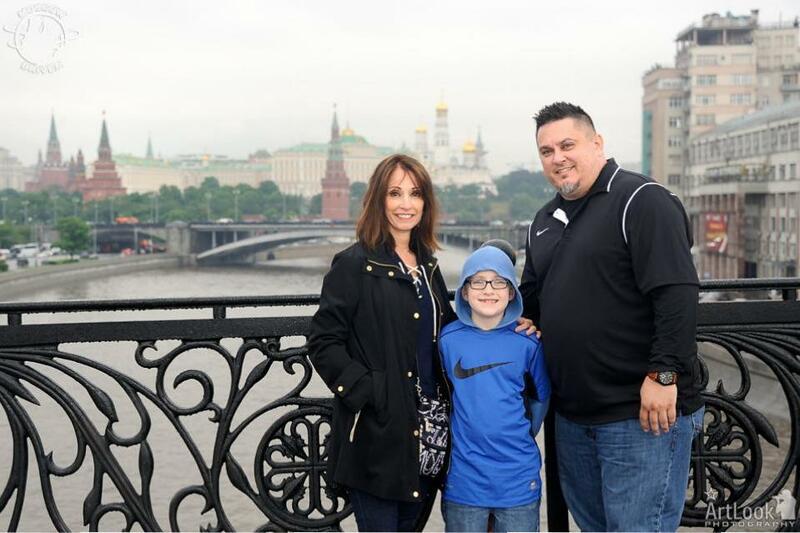 My young son and I are sponsors of SOS Children’s Village and during or down time from visiting the SOS Children’s Village in Tomilino we decided to book Arthur services to take my mother for a tour of Moscow. Little did Arthur know we had some sort of connection, because my son and I just happen to be the sponsor to the same child. Arthur knew we were visiting the children’s village but I would always use the child’s birth name because he is no long recognized by his former name and I believe Arthur never connected. I showed Arthur a picture of my son and the boy and referred to the boy by his real name and then informed Arthur who this child was by his former adopted name. Arthur seemed very pleased and happy to see the boys smiling face and to hear that he is doing just fine and wonderful. The service he provided my family was wonderful and the way he treated my 8 year old son was just fantastic! It was a pleasure and honor to meet this man. I will highly recommend my new friends service to anyone traveling to Moscow for wonderful experience!